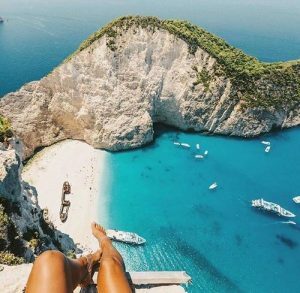 Zante is well known for the Shipwreck beach and its beautiful caves. 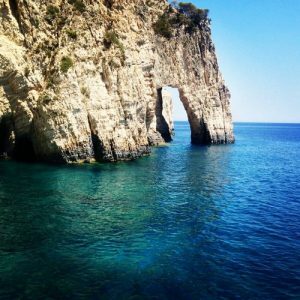 Take a boat trip in the crystal clear waters to visit the historical beauty of Zante. Held at Rescue club, Zante Live is the biggest event on the island. Supported by BBC Radio 1, the club and it’s 2,500 capacity has witnessed the likes of Charlie Sloth and Lethal Bizzle. Zante is well known for it’s restaurant and bar tributes. 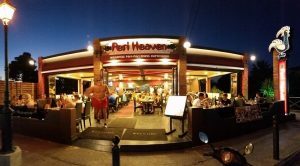 Visit Peri heaven for a reminder of all the famous Nandos menu. Try the insane cocktail mixes in Drunken Donuts. Drink to your heart’s content in the Cocktails and Dreams bar. Even order the biggest cocktail you’ll ever lay eyes on in Fishbowl. 4. Everything is on the Strip! Everything you need is in one place in Zante, so there’s not extra costs on getting about to different bars and clubs. By day two you will pretty much know Laganas like the back of your hand! 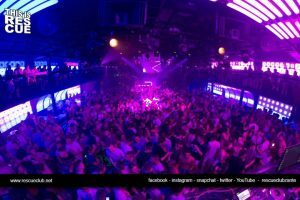 As well as the strip being full of vibrant and lively bars, you can also expect to find clubs with the biggest tunes and anthems of the summer. 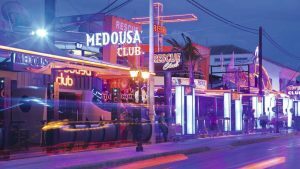 Sizzle, Rescue and Zeros are the biggest clubs in Laganas, so expect to leave the strip in early hours of the morning when the sun is rising!